The 5-year B.S.-M.S. program in Aerospace Engineering combines two degrees: a B.S. in AE with an M.S. in AE. This program is designed to broaden a student’s knowledge beyond that possible in the standard 4-year curriculum. Students admitted to this program will receive both degrees once all requirements for both degrees have been successfully completed. This program is competitive and admission is based on overall academic performance, letters of recommendation, and statement of purpose. The GRE is not required. must maintain a technical GPA of 3.4 through completion of the B.S. component of the program. may register for graduate courses and earn graduate hour credits, with approval from their academic advisor, when they have less than 12 credit hours remaining in their B.S. component. must earn at least 121 hours of undergraduate credit and satisfy all B.S. requirements of this program to be officially admitted to the Graduate College. must apply and be officially admitted into the Graduate College. Are assigned a graduate academic advisor when B.S. courses are completed. will be issued letters of admission from the Graduate College and the AE Department, at which time they will be considered graduate students and assessed graduate tuition the following semester. Students must satisfy the graduate student minimum residence requirement, which is 24 graduate credit hours total. must continue to maintain a graduate GPA of 3.00 or better in order to remain in the combined program. students in the M.S. with thesis program must find faculty member to serve as their research advisor. It is expected that students applying to the B.S.-M.S. program will have completed the first semester of their junior year by the application deadline. Once admitted to the program, enrollment will be conditional upon completion of all B.S. requirements. Applications must be received by the deadline to be considered for the program. Questions regarding the application process may be directed to Staci McDannel at tank@illinois.edu. Applications for the B.S.-M.S. program must be submitted through the university’s online application system. Please select “Aerospace Engineering – B.S.-M.S.” as the degree name. Please review and follow the Application Process and Requirements to submit your application. Current international undergraduate students do not need to submit TOEFL scores for admission purposes. Same required courses as the traditional B.S. degree with minimum hours required reduced from 128 to 121 hours. Overall GPA of 3.40 must be maintained through completion of B.S. component of the program. Students may apply after they complete their junior level courses, but before they start their senior year. 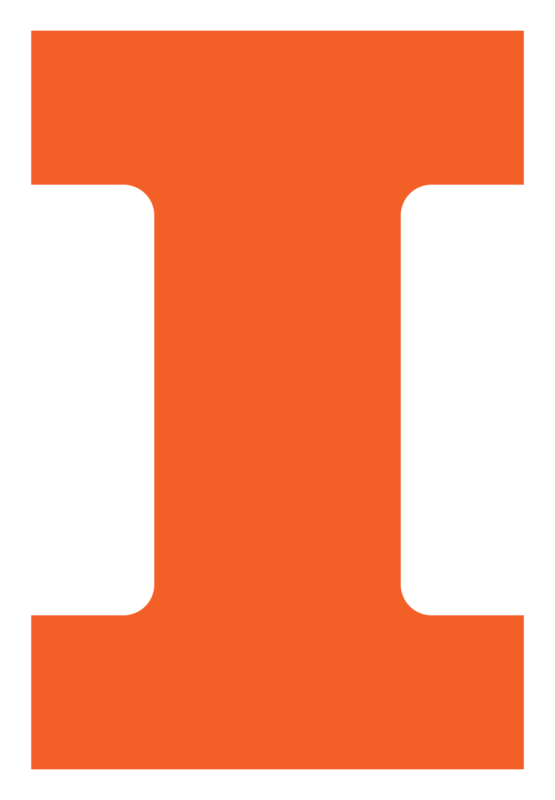 Illinois undergraduate student minimum residence requirement must be satisfied. A minimum of 8 credit hours of AE course work at 500-level must be applied toward the degree. Up to 4 hours of AE 597 (or other individual study) may be applied toward this degree requirement. No course used to fulfill any degree requirement may be taken using the "Credit/No Credit" option. This degree option is non-thesis only. Maintain a minimum program GPA of 3.0. Up to 4 hours of AE 599 may be applied toward this degree requirement. Course work must include at least 16 credit hours of AE course work. Up to 8 hours of AE 599 may be applied toward this degree requirement. Students may withdraw from the program at any time by notifying the AE Undergraduate Programs Office. Students who do not complete all 5-year B.S. – M.S. degree program requirements may request by petition to have graduate hours earned converted to undergraduate hours and applied toward a traditional B.S. in AE degree. Students reverting to a traditional B.S. degree program must complete 128 hours and satisfy all degree requirements. Graduate credit not used to fulfill the B.S. degree requirements will remain on the transcript and may, at some future point, be considered for transfer to another degree program. * The 121-hour B.S. degree from the B.S. – M.S. Program is not ABET accredited, but would be if the student withdrew from the M.S. component and completed the requirements of the traditional 128-hour B.S. program. The M.S. degree, being the highest degree earned in the combined B.S.–M.S. Program, is accredited by the Higher Learning Commission.